YO! 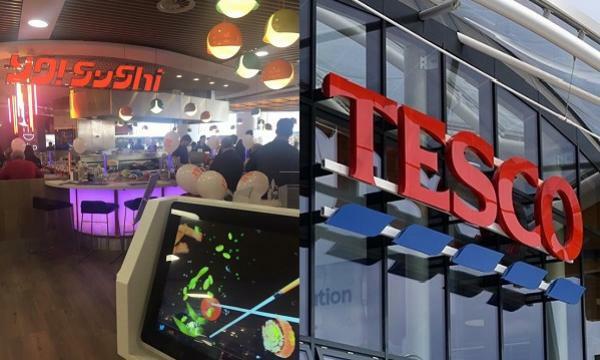 Sushi has recently announced that they are piloting food-to-go counters in two of Tesco outlets. One kiosk is currently being trialled in the grocery chain’s Sunbury-on-Thames Extra branch, while another one is due this week in Bournemouth Extra. 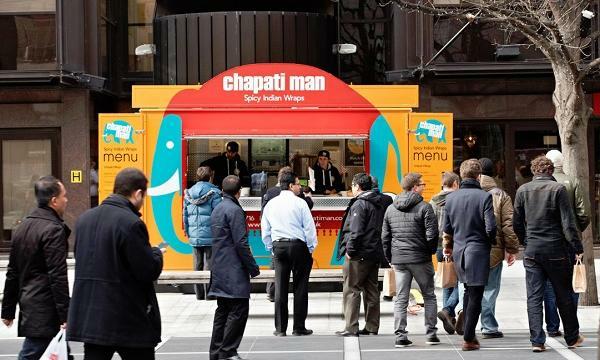 The move, according to the Japanese chain, is the first time for them to see their products being sold outside their restaurants. Tesco is also said to be “the obvious choice” because of their locations. “Sunbury-on-Thames and Bournemouth were chosen thanks to their location, which are well-placed to serve many existing and new YO! Customers,” a spokesperson for YO! Sushi told QSR Media. “The partnership with Tesco is only in the pilot stage and YO! is looking forward to receiving feedback from its customers on the offer,” he added. These counters will be serving to-go versions of their classic offerings as well as sharing platters and new items including sushi snack boxes, dessert sushi rolls and their Mini Ninja Kids bento boxes. YO! Sushi’s CEO Richard Hodgson also said that they have been expanding their food-to-go propositions as they are seeing an increasing demand for food-to-go offerings over the past 18 months. “As consumers continue to look for high quality, fresh, and speedy food options, we are well placed as a global multi-channel, multi format Japanese food platform to lead in making sushi more accessible, not only via restaurants, but also kiosks and supermarkets,” Hodgson commented. The food-to-go sector is will continue to grow further, according to IGD, as it is predicted to reach a value of £22.8 billion by 2023. QSRs, cafes, convenience stores, retailers and supermarkets will be contributing to this growth. “While online ordering and delivery is one aspect of this, perhaps in its current form the online opportunity will only be transformational for a select few. 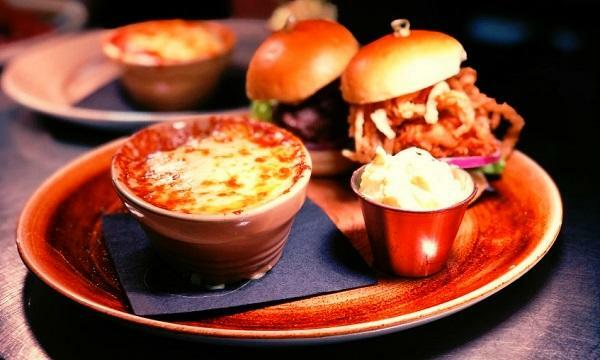 More widely however, getting into new, different types of locations, including forecourts and other travel locations, is likely to be an increasingly significant route to growth for a growing number of players in food-to-go,” Gavin Rothwell, head of food-to-go at IGD, said.